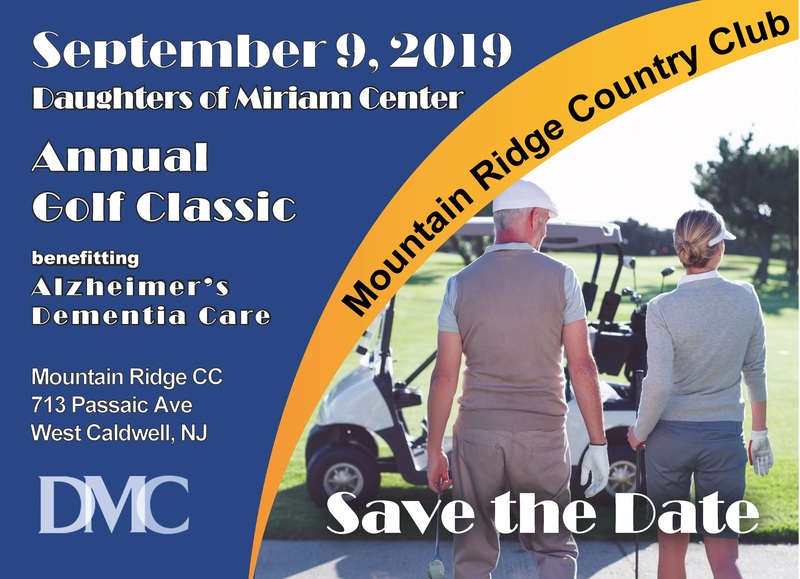 The Daughters of Miriam Center/The Gallen Institute Golf Classic is an annual event that brings together community and business leaders in support of Alzheimer's/dementia care which affects over 5 million Americans. 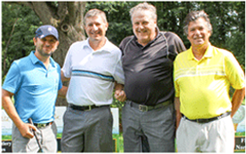 Since 1981, players have taken to the links for this eagerly anticipated event. 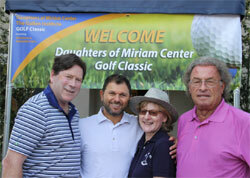 (left to right) Andy Kanter, Alex Fleysher, Leslie Levine and David Kessler. Hole-in-one prizes on the par three holes range from spectacular diamond jewelry to new cars. In addition to a challenging course and great prizes, the Classic features a special hole-in-one shootout at the end of the tournament. 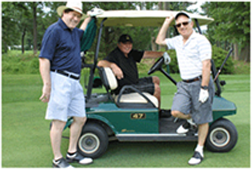 The evening awards dinner features a live auction of foursomes at exclusive golf courses. The night is capped off with a raffle drawing where supporters vie for a chance at electronics and a new vehicle. With a sold out field every year, the Classic provides the perfect opportunity for businesses to market their firms through corporate sponsorships. For more information, contact the marketing and development office by clicking on the link or by calling 973-253-5281. Premier Flag - $25,000 (limited to one sponsor) Entitles you to 8 players, 32 raffle tickets with the chance to win a new vehicle, 4 golf cart sponsorship signs, a listing in the golf program, brunch, dinner, advance publicity, and a 28" x 44" tee sponsorship sign that will appear exclusively on a tee without the competition of other business signs. In addition, 18 custom flags with your name/business name will mark each cup on every hole. Shootout - $11,000 (limited to one sponsor) Entitles you to 4 players, 24 raffle tickets for a chance to win a new vehicle, 2 golf cart sponsorship signs, a listing in the golf program, brunch, dinner, pre and post publicity, two "24 x 24" tee sponsorship signs, a "28 x 44" tee sponsorship sign that will appear exclusively on a tee without the competition of other business signs, and the opportunity for one player to participate in the $500,000 shootout contest at the end of the regulation round. Double Eagle - $10,000 Entitles you to 6 players, 16 raffle tickets for a chance to win a new vehicle, 3 golf cart sponsorship signs, a listing in the golf program, brunch, dinner, advance publicity, and a 28" x 44" tee sponsorship sign that will appear exclusively on a tee without the competition of other business signs. Eagle - $7,500 Entitles you to 4 players, 12 raffle tickets for a chance to win a new vehicle, 2 golf cart sponsorship signs, a listing in the golf program, brunch, dinner, advance publicity, and a 24" x 24" tee sponsorship sign. Gold Tee - $5,000 Entitles 2 people to play a round of golf, 8 raffle tickets for a chance to win a new vehicle, a listing in the golf program, brunch, dinner, advance publicity, and a 24" x 24" tee sponsorship sign. Birdie - $2,500 Entitles 1 person to play a round of golf, 4 raffle tickets for a chance to win a new vehicle, a listing in the golf program, brunch, dinner, advance publicity, and a 24" x 24" tee sponsorship sign. Brunch, Cocktail & Dinner - $1,500 Multiple sponsorships are available to help the Center defray the costs of the brunch, cocktail hour and dinner. Sponsors will be listed in the program for the day and signs at each of the events will also announce the names of the sponsors. Sponsors will also receive 4 raffle tickets with a chance to win a new vehicle. Putting Green - $650 Have your signage placed on the putting green where players will practice and warm up before the tee-off. 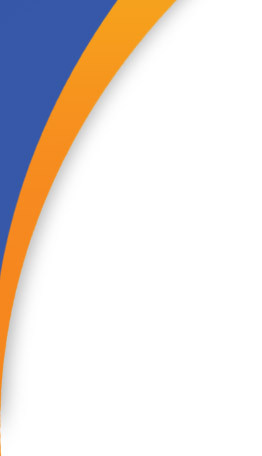 Please complete the form below indicating your level(s) of sponsorship. Sorry, I cannot attend but will donate to the outing. Please assign me to a foursome.